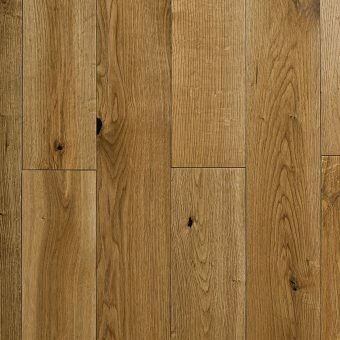 Choose from our different Engineered Wood Flooring Styles. 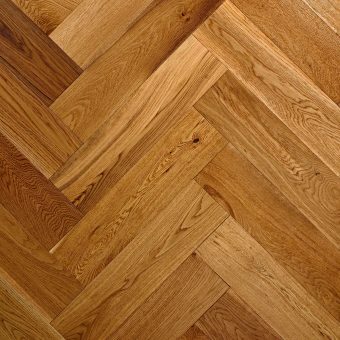 Whether it's a single plank, three-strips or even Herringbone. You can find all right here.. take a look.